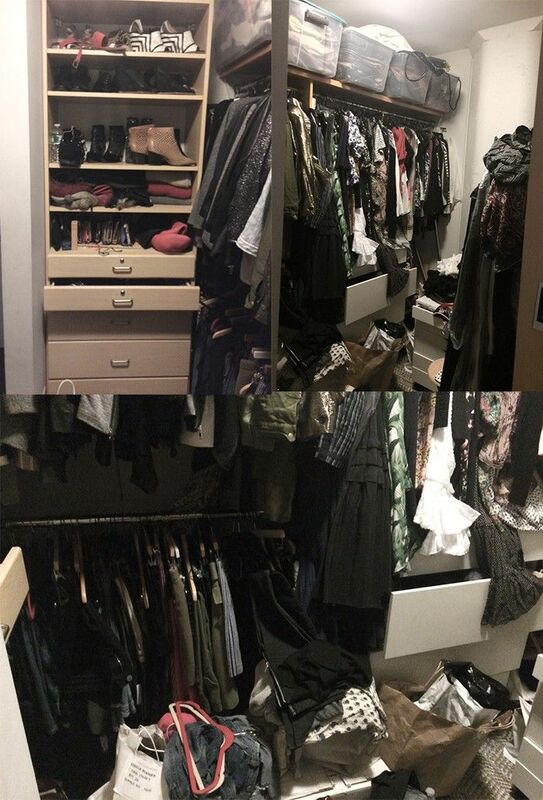 Fact: A well-organized closet is as important as what’s in it. Because without organization, you can’t see what your wardrobe entails, and without easy access, you’ll find yourself reaching for the same pieces to create the same outfits over and over again. In need of a little more motivation to start your own closet upgrade? 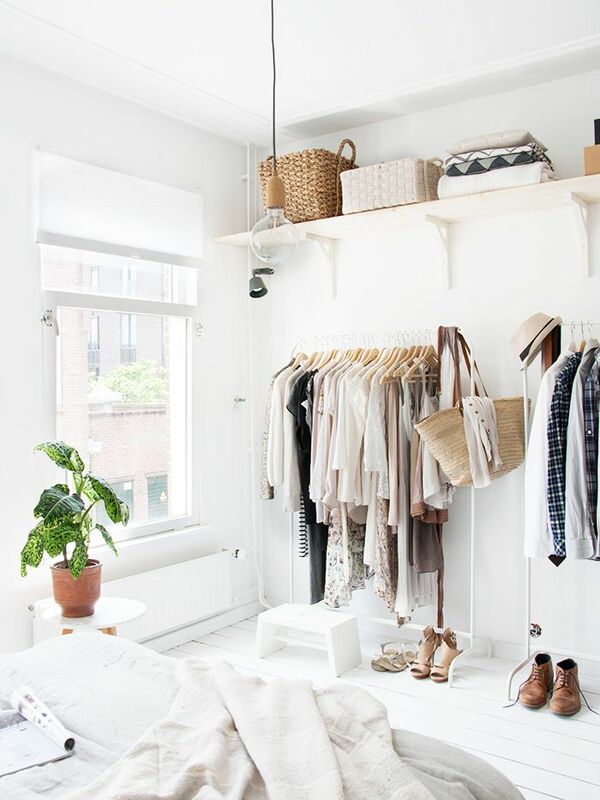 You’re in luck, as we’ve found three stellar examples of how to reach a closet’s full potential. Not only do these made-over closets more effectively use their space, but also, the finished products are quite pretty to look at. Scroll down to see three stunning closet makeovers and to shop our favorite closet organization pieces! 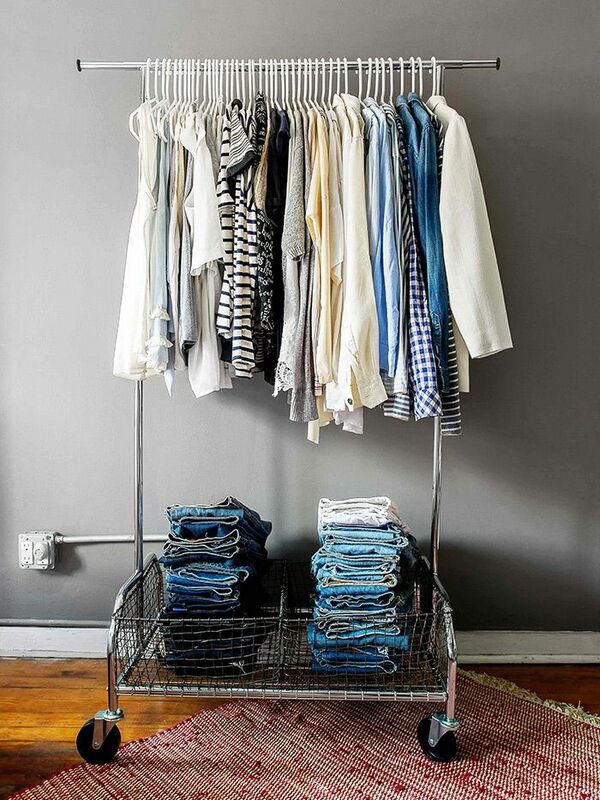 What’s your favorite closet organization hack? Tell us in the comments below!